I Already Have a Box How Does it Work? 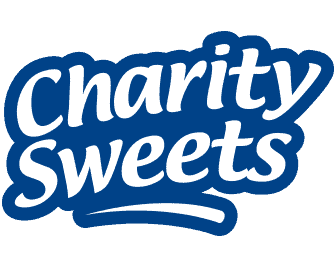 – Charity Sweets by Sweet causes Ltd.
Home / Faq / I Already Have a Box How Does it Work? We leave a display tray in your company containing 20 varieties of snacks and sweets. Staff can purchase a bag at any time and leave the payment in the ‘honesty box’ provided. On a regular basis, our collectors will call to refill the tray, you can also put your request forward by telephone on 0845 1201531 or email sales@charitysweets.co.uk to replenish your box. There is also an answer machine to leave your details. The only small commitment we request is that the box be left in a safe reliable place within your work place.